GlucOracle is a research project at the Department of Biomedical Informatics at Columbia University. 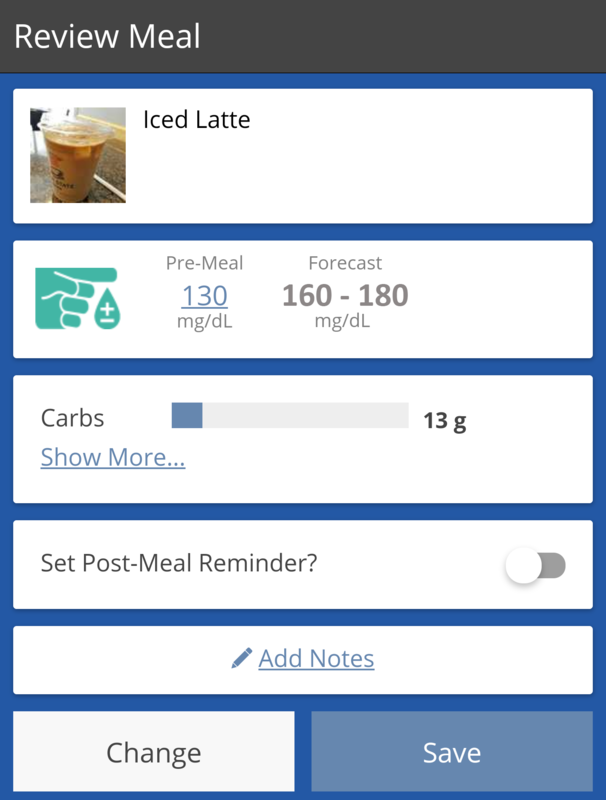 The goal of this research is to develop novel technologies for diabetes self-management that use computational analysis of self-monitoring data. We design new research prototypes and conduct studies to assess whether they help individuals with diabetes improve their glycemic control. Let us know if you would like to find out more about our group! 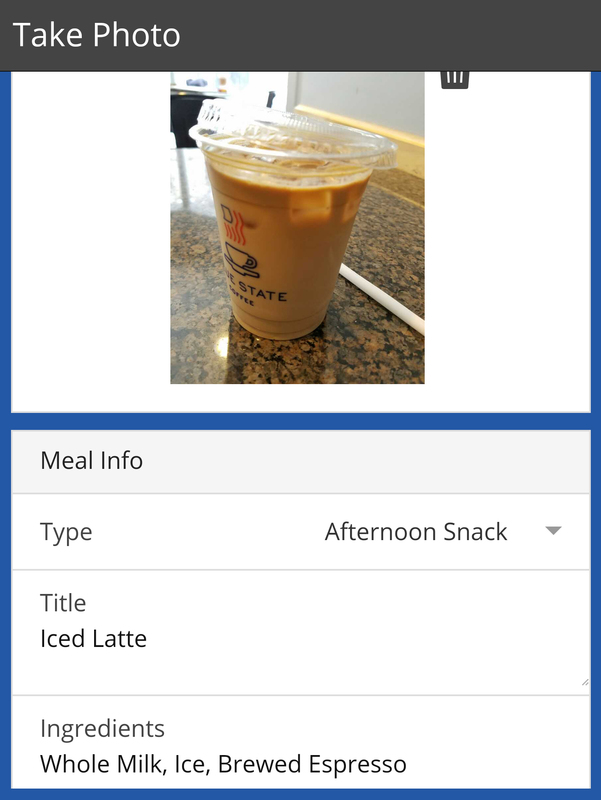 Take a photo of your meal. 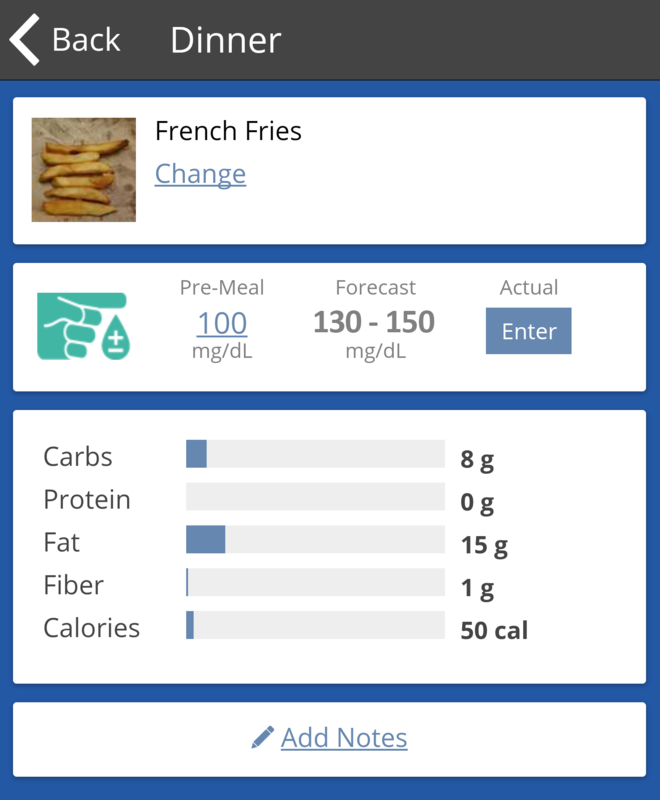 Use the app to choose the right meal for you. If you are not happy with the forecast, change the meal, take another photo, and receive a new forecast! Repeat until you are happy with your outcome. 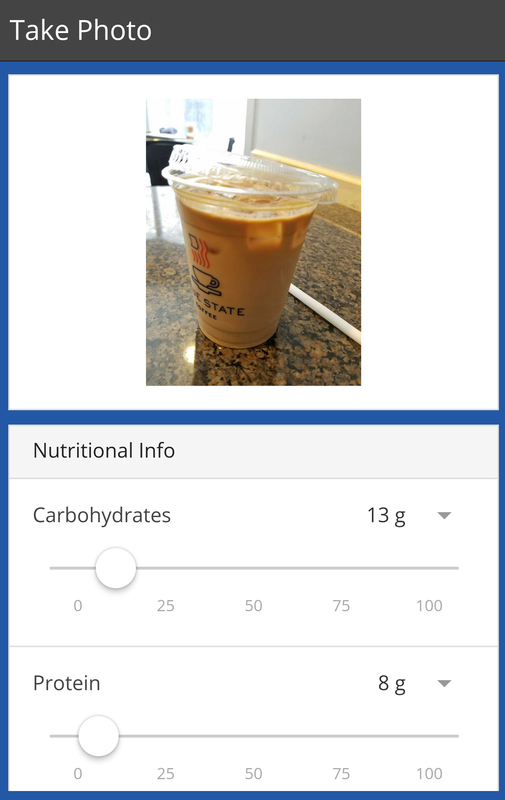 We use the blood sugar and nutrition data you log in the GlucOracle app to train a computational model of how your endocrine system works. 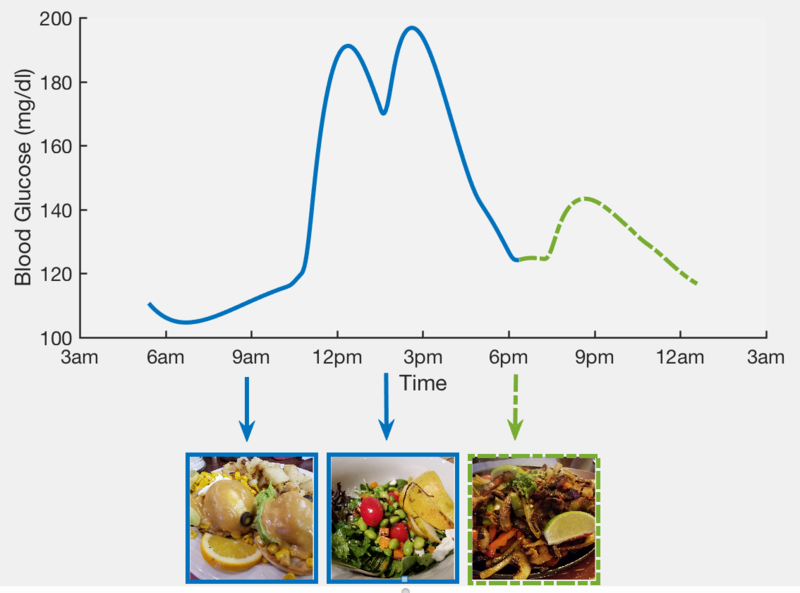 The green curve on the left shows GlucOracle's predicted response for today's dinner. 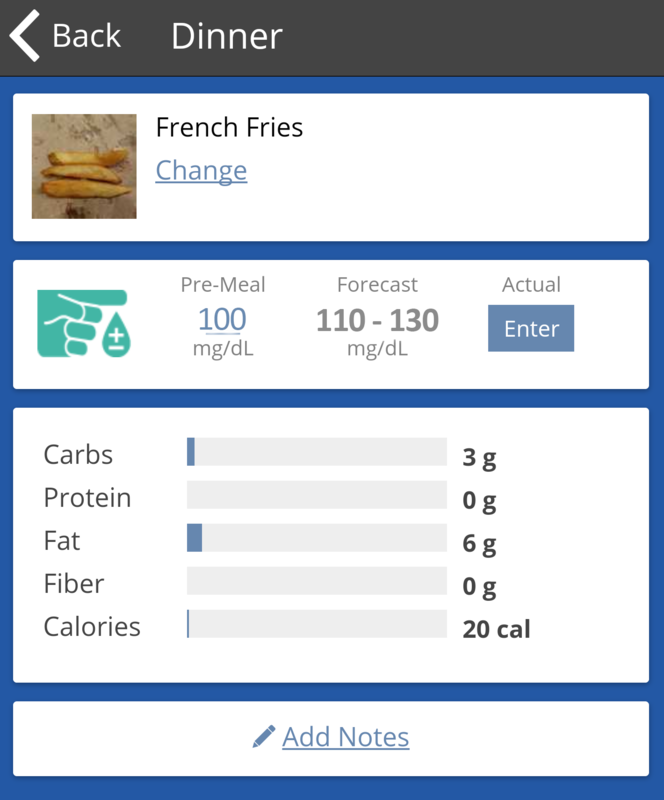 It takes the model 7 days or 20 recorded meals to generate personalized forecasts. The more records you capture, the sooner you will start receiving forecasts. The app is free to download for anyone. Please feel free to contact us at any time with issues, questions, or suggestions by entering your email and inquiry below. Copyrights © 2017-2018 | site designed by : Maria Hwang.